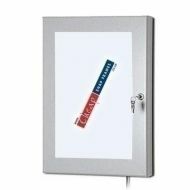 Lightbox Illuminated include curved, flat, LED, external, lockable menu light boxes and tamper proof - we've got a full range of illuminated lightboxes with quick service and cheap prices. 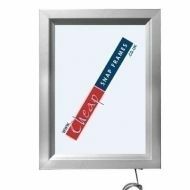 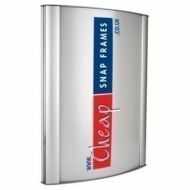 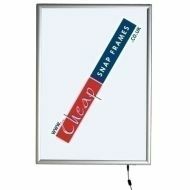 Lightboxes are a superb way to promote your special offers and events as the light draws extra attention. 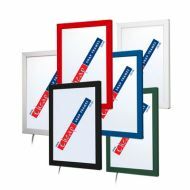 We stock flat lightboxes, LED illuminated poster frames, curved lightboxes, outdoor menu boxes, and even lockable lightboxes. 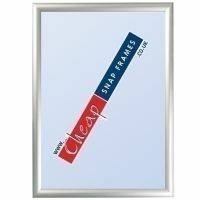 UK delivery and cheap prices!